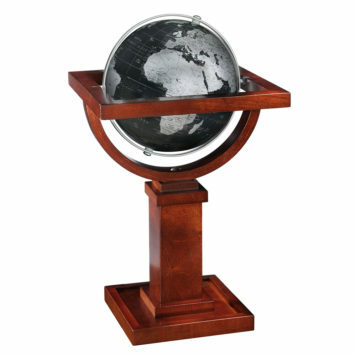 The base for the Usonian I Desk Globe was adapted from one of several furniture designs created by Wright during his Usonian period, spanning from the late 1930’s to the latter part of his career. 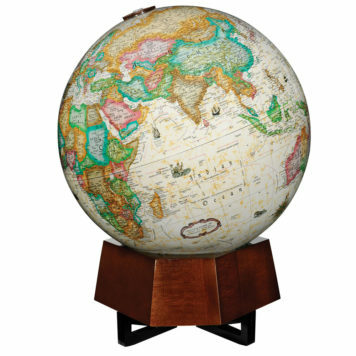 A concept drawing for an ottoman was the source for this base design. 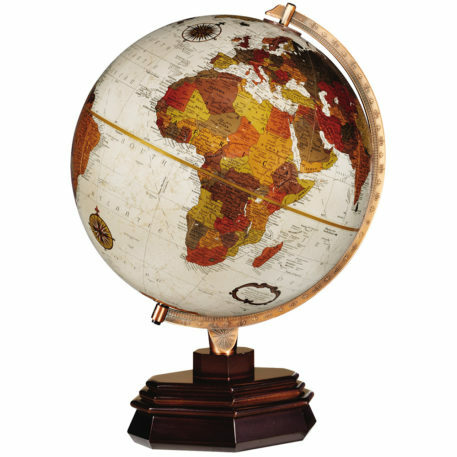 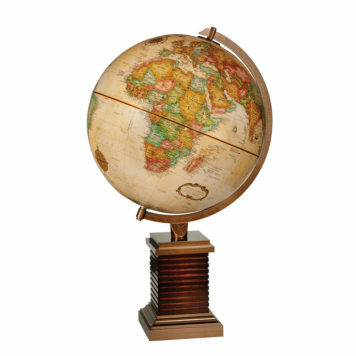 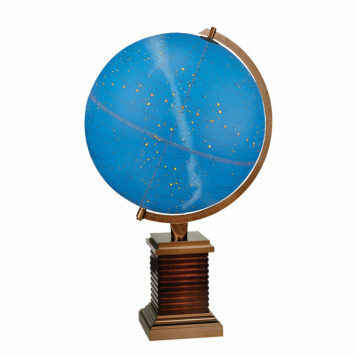 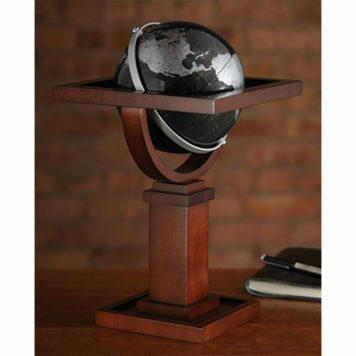 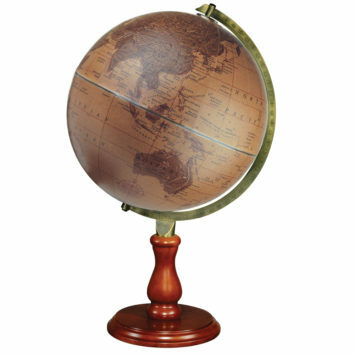 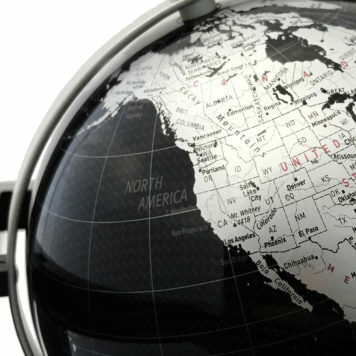 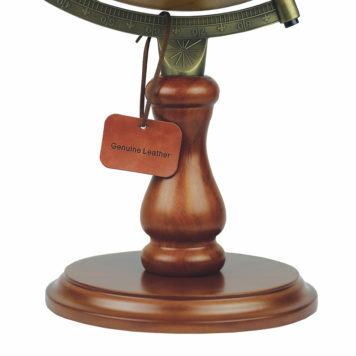 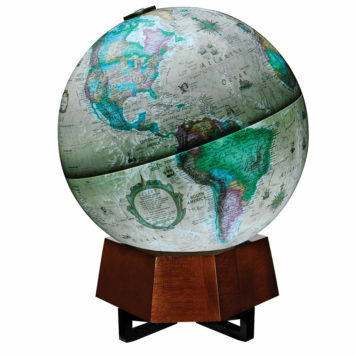 The globe features a solid hardwood base and copper plated semi-meridian.